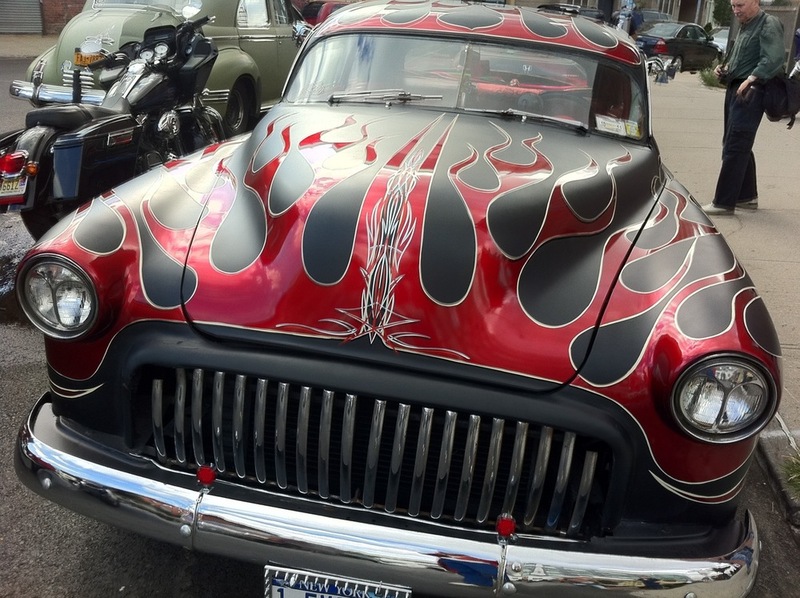 Now that’s what I call a hot rod! This entry was posted in Uncategorized and tagged Art, Brooklyn. Bookmark the permalink.